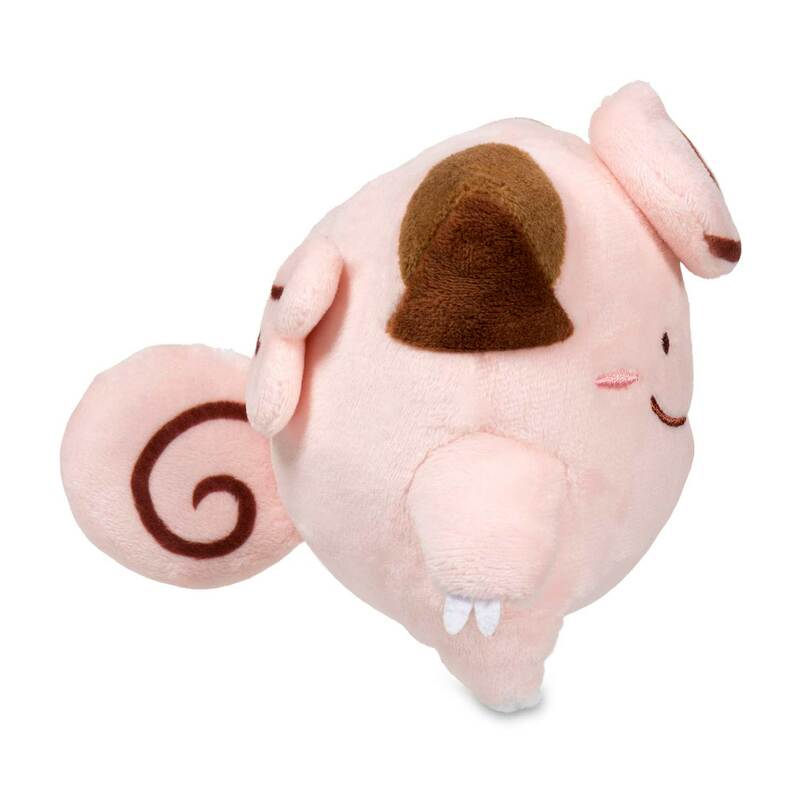 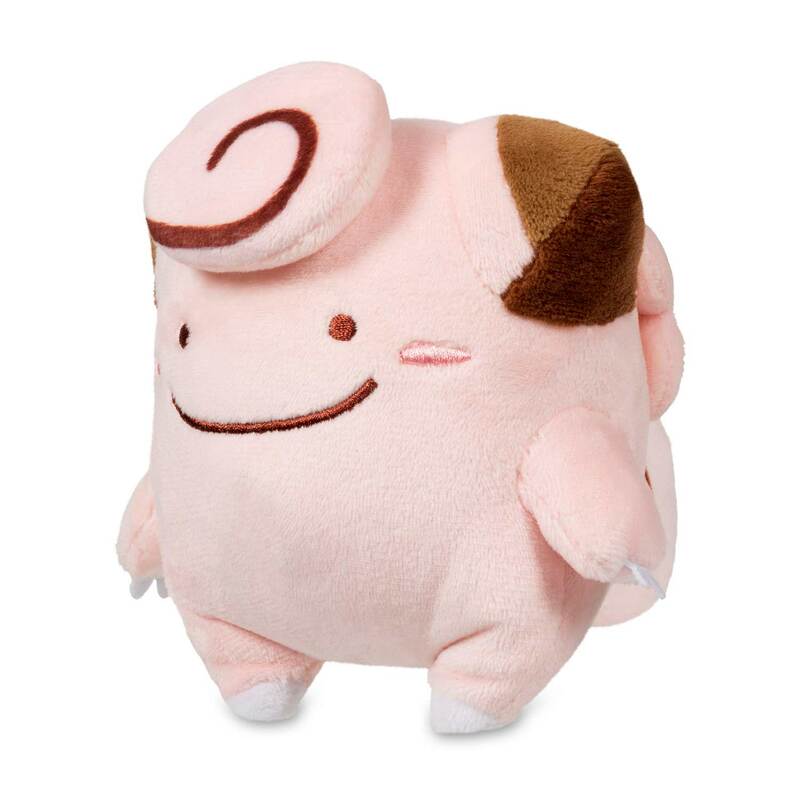 Ditto as Clefairy Poké Plush (Standard Size) - 5 In. 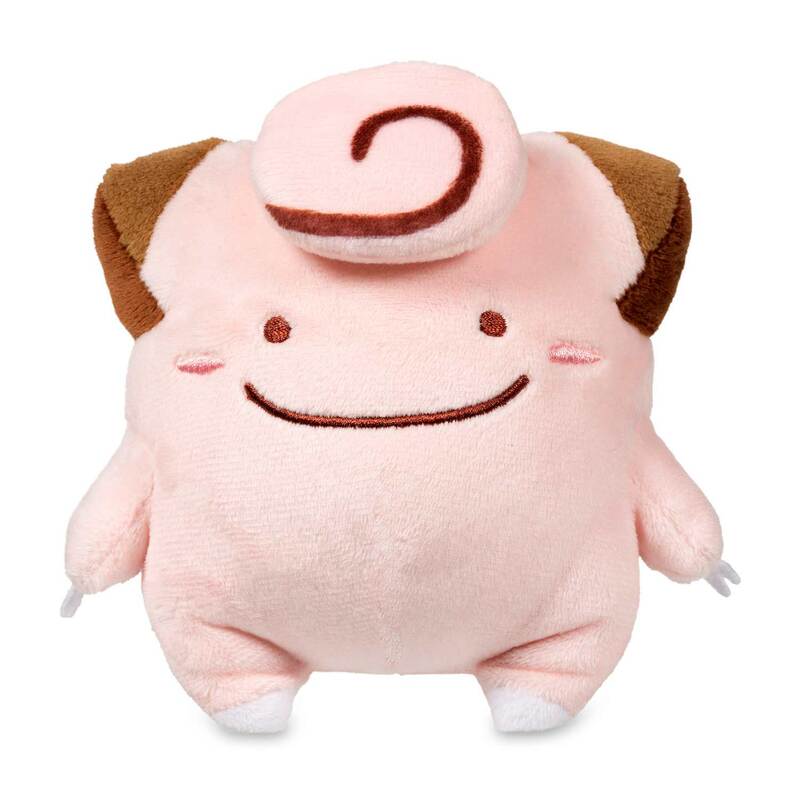 This Ditto plush is pretending to be Clefairy! 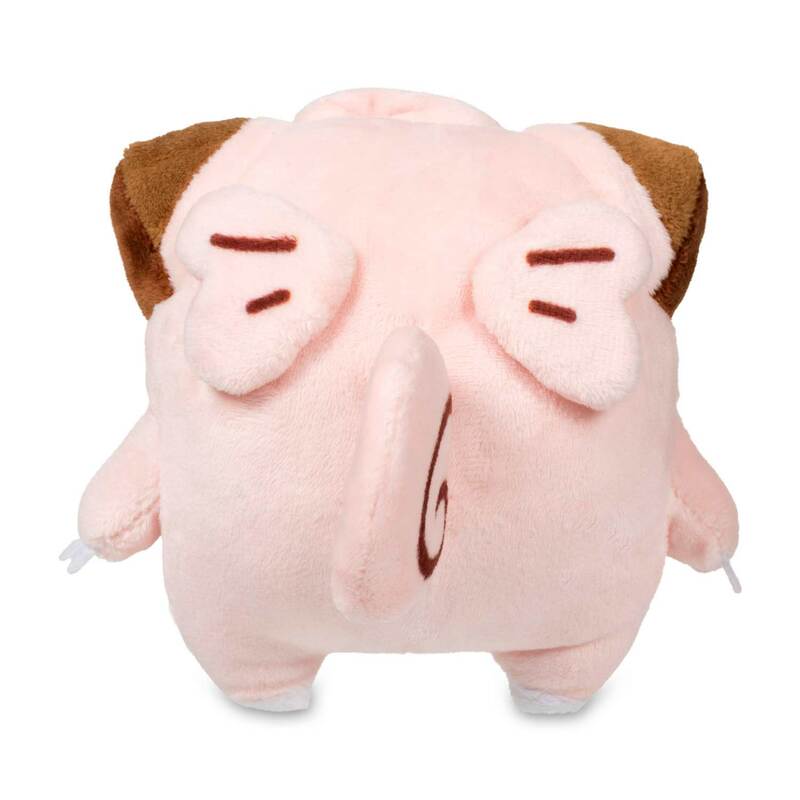 With embroidered mouth and eyes, this is some super-sweet plush!